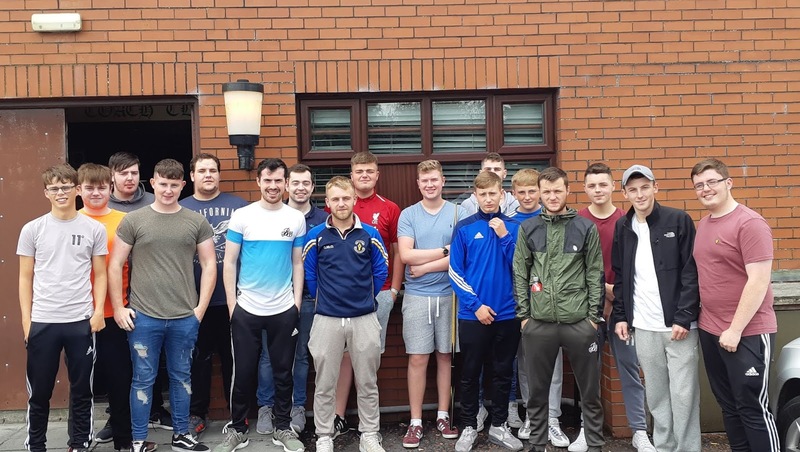 The NIPA held two Youth Academy events on Sunday 29th July, the Under 15s were in Potters, Coleraine whilst the Under 18s & 23s attended the Coach Club, in what was our first time in the Hillsborough venue. A fantastic total of 20 turned out between both events, a big thanks to Willie Eakin and Gordon Boomer for having us. 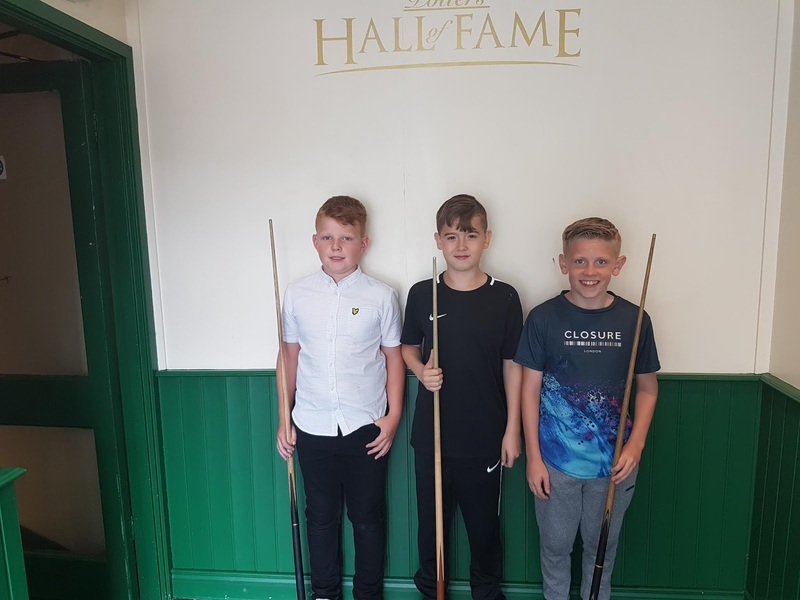 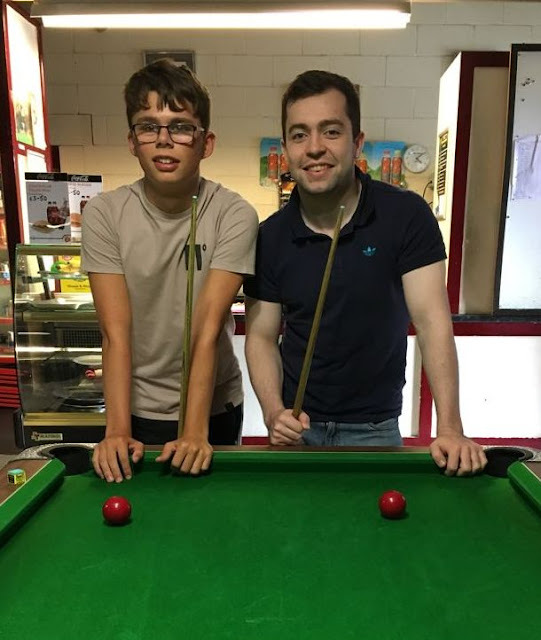 In Hillsborough, Steven McGurn (Omagh) defeated Aaron Rolston (Larne) in the Final whilst in Coleraine Reece Boreland scored 6/6 in the Round Robin. 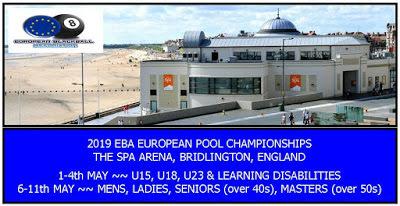 The U18 & 23 Squads will soon be announced to travel with Team NI to the upcoming 2018 Blackball International World Championships in Bridlington in November.